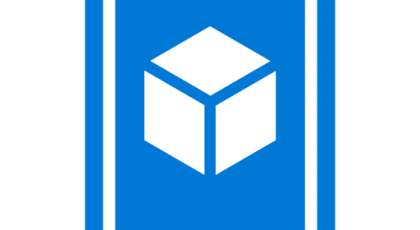 Azure Mobile Services is an Azure Platform-as-a-Service (PaaS) offering for easily authoring a mobile application back-end, complete with support for user authentication, push notifications and more. It is a type of service also commonly known as a Backend-as-a-Service. 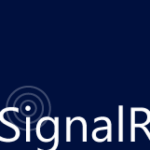 Azure Mobile Services has support for SignalR for quite some time, and this blog post describes quite well what are our possibilities as developers, what to expect and how to use it. Unfortunately, the sample on that blog post provides a .NET C# sample for demonstration purposes and I really wanted to use an HTML based client for my client application with Azure Mobile Services. We should also bear in mind that a web scenario is the main scenario in which we’ll consider using SignalR (other client platforms have dedicated Push Notifications available). Note that if you do not need authentication or you are not running in a browser then this is not a limitation in your case. 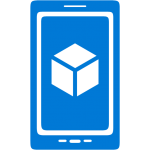 Create an Azure Mobile Service in your Azure account. Update your mobile service name & API Key in “index.html” & “page.js”. Update your mobile service name in the “Web.config” for the mobile service.